Can't decide what you want...or what somebody else might like? Try one of our samplers. Now, all five blends (Grande Line) in one 5 pack mixed sampler. This is a good way to allow yourself (or another) to sample all our blends in several different sizes. You get five great cigars in a 560, 660, and 760 size. 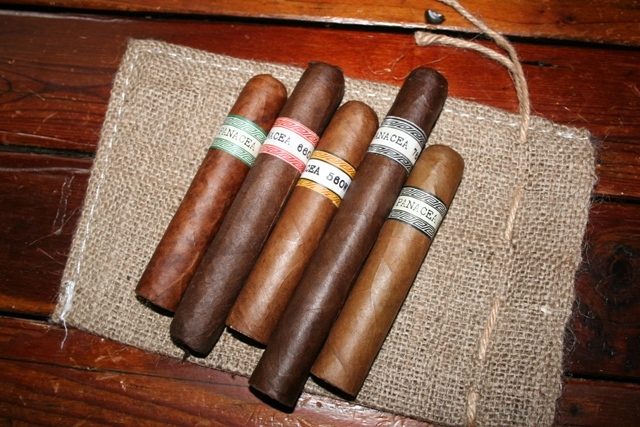 The sampler is in Connecticut Seed Natural, Braziliian Maduro, Cuban seed Habano, PA Broadleafd and the NEW White label Corojo. All our cigars are full body (meaning lots of smoke), strengths rang from mild (Connecticut Natural) to Strong (PA Broadleaf). This sampler lets you try them all to see what best fits your pallet. Enjoy! All were very good. It would be hard to pick a favorite. Received my Mixed Sampler 1 order about 3 weeks ago. Has been to cold and snowy to go out and smoke so they have been resting in my humi. Got a call last night to go over to a friends and smoke cigars. Took the Red 660 along and was extremly pleased with my experience. 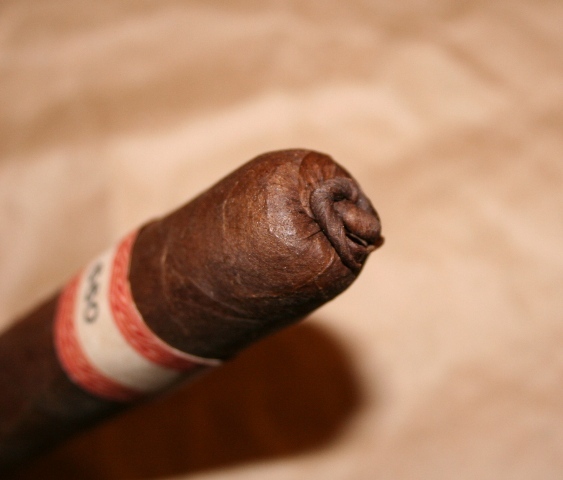 Cigar was very well constructed and firm with no soft spots, burn was perfect throughout the cigar. Have been pleased with my experience with Flat Bed Cigars. As a sales person myself, I have been completely satisfied with their customer service. 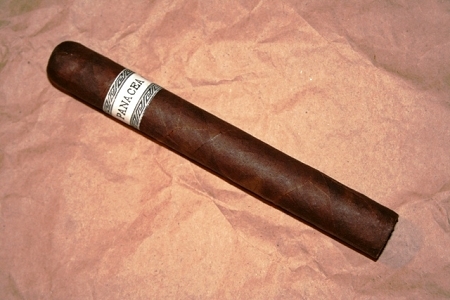 Will look forward to making Panecea Cigars a permanent fixture in my humidor. A buddy of mine told me I should give this sampler a try. Enjoyed every one. But I have to say the 560 was off the charts good. I'll be picking up a bunch more of those bad boys. If you're looking for a flavorful set of cigars. Pick these guys up. The mixed sampler 1 is a fantastic way to experience 4 very wonderful cigars. Both the red and black are very well balanced cigars. Good construction and burn with very little touch up needed. The red packs a more full flavor which I enjoyed down to the nub. Where as the black was a good midday medium bodied smoke. What sets this company apart from the rest, besides the quality of their product, is their customer service. I'll be back for more. Fantastic smokes, all four cigars. Great flavor, good burn and nice draw. Very enjoyable and relaxing experience.